Treatment for disease caused by disturbances in calcium metabolism. 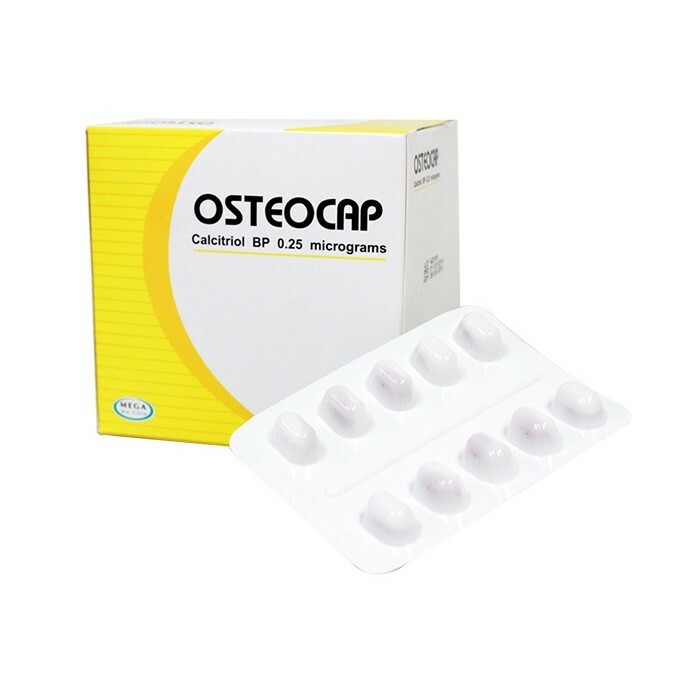 Treatment for disease caused by disturbances in calcium metabolism in consequence of reduced endogenous production of 1,25-dihydroxyvitamin D: Osteoporosis. Renal osteodystrophy in patients undergoing dialysis, hypoprathyroidism (post-surgical, idiopathic & pseudohypoparathyroidism), vitamin D-dependent rickets, hypophosphatemic vitamin D-resistant rickets. Postmenopausal osteoporosis, Renal osteodystrophy in patients with Chronic Renal Failure particularly those undergoing dialysis, Post-surgical hypoparthyroidism.